Today we’re announcing a new childhood cancer research grant unlike any other. 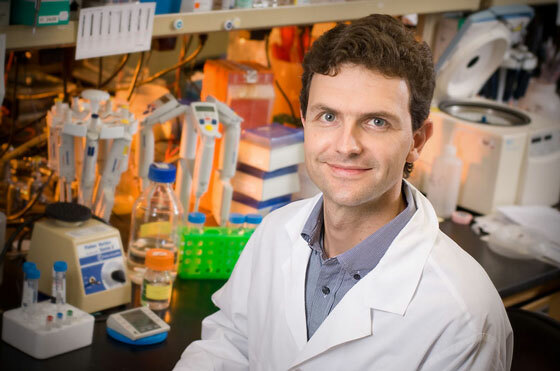 Rather than funding a specific research project, this award is giving one talented researcher the freedom to pursue whatever discoveries he finds over the next three years. Read on for more about why this award is so revolutionary, the brilliant man who inspired it, and the lucky winner who’s changing lives of kids with cancer. 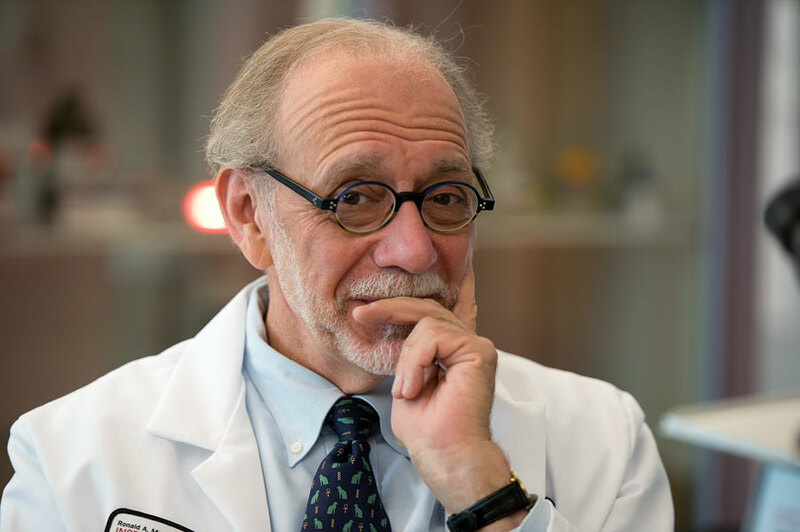 The Robert J. Arceci Innovation Award was inspired by Dr. Arceci, a beloved childhood cancer researcher, innovator, and champion of researchers everywhere. There’s a big problem with childhood cancer research today. And it goes beyond the funding shortage. Researchers are spending a lot of time away from the lab, looking for sources of funding for their work. The way the system’s set up, they must meticulously plan their work ahead of time — meaning that much of the research is done before their grant application is even written. Once they get the grant, they must follow that plan or risk losing their funding altogether. If they discover something new along the way — something that makes them want to switch gears and pursue a new path — there’s simply no room to do it. I was discussing this last June with Dr. Robert Arceci, one of our board members and the chair of our Scientific Advisory Committee. Bob agreed that there had to be a better way. “We still have enormous challenges to overcome to eradicate childhood cancer, and we’re not going to be able to fix anything without getting smarter,” Dr. Arceci said. Our idea: What if we could fund successful, innovative scientists with no restrictions — giving them the ability to pursue whatever leads they might uncover? What if they could focus on discovery, on making a difference for patients, rather than the search for money to prove an already-thought-out hypothesis? We set a meeting to discuss the possibility of a new type of funding that would give researchers the freedom they need to find real, lasting cures. But just days before that exploratory meeting, Bob died in a hit-and-run motorcycle accident. Immediately, we began to hear from people around the world, “What are we going to do to honor Bob?” For someone whose mark on the childhood cancer research world was so incredible, only something unique and extraordinary would do. What if we could fund successful, innovative scientists with no restrictions — giving them the ability to pursue whatever leads they might uncover? We set about creating something to match Bob’s values, including innovation, collaboration, and scientific excellence. Mostly, he wanted to help kids survive cancer and thrive — but he knew that in order to do that, we’d have to think outside the box. 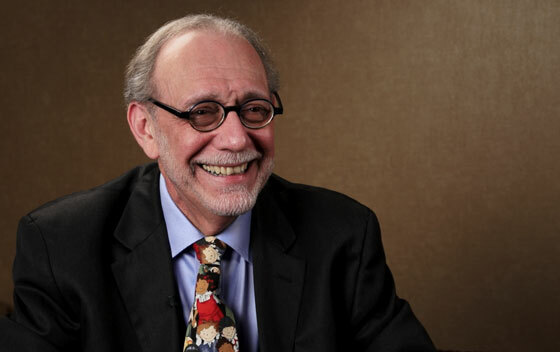 With input from leaders around the world, we created the Robert J. Arceci Innovation Award. Two recipients will be chosen each year: one from the U.S. or Canada, awarded in the spring; the other international, awarded in the fall. Each will receive $250,000 a year for three years, with no restrictions other than to report on the results of their work. No one could apply for this award; only nominations were accepted. The nominees had to be early- or mid-career childhood cancer researchers — it was important to Bob that we help young scientists become the leaders of tomorrow. A Selection Committee made up of experts as far away as Paris and Hong Kong had the very difficult job of choosing one recipient from a truly stellar group. We are proud to announce that the first St. Baldrick’s Robert J. Arceci Innovation Award goes to Dr. Charles Mullighan. Dr. Mullighan is a St. Baldrick’s Scholar who has received a research grant as a result of his great work. 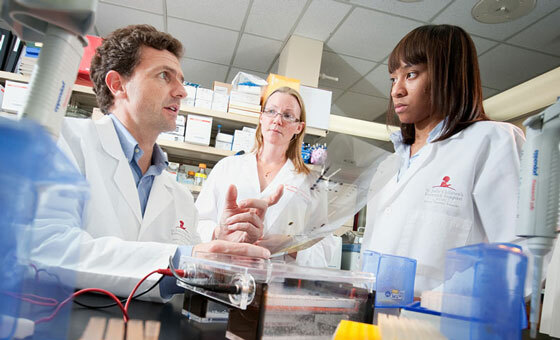 In his laboratory at St. Jude Children’s Research Hospital, Dr. Mullighan is examining the genetic basis of leukemia — particularly high-risk forms of acute lymphoblastic leukemia — which takes the lives of more children than any other type of cancer. His studies have already resulted in new diagnostic approaches and targets for therapy. We can never fill the huge hole Bob leaves in the childhood cancer research world. But we know that Dr. Mullighan and future recipients of the St. Baldrick’s Robert J. Arceci Innovation Award will make transformative discoveries that will save the lives of kids fighting cancer — and that’s just what Bob would want. Help change the game for kids with cancer. Give to St. Baldrick’s today.